It's been super, duper hot at the last two tailgates we attended. Mother nature just seems to be stuck in summer mode, at least where I live. So I thought a round-up of tailgate toys that can help us all stay cool during the warm weather months would be helpful. 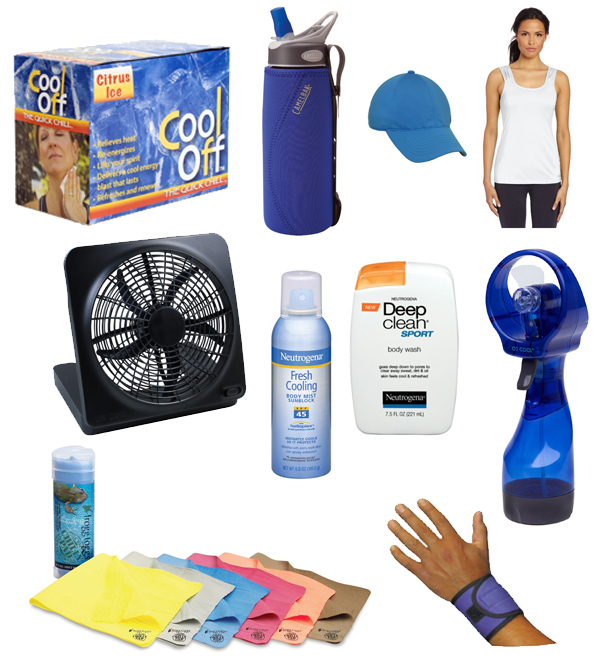 Check out my top picks for staying cool on gamedays.